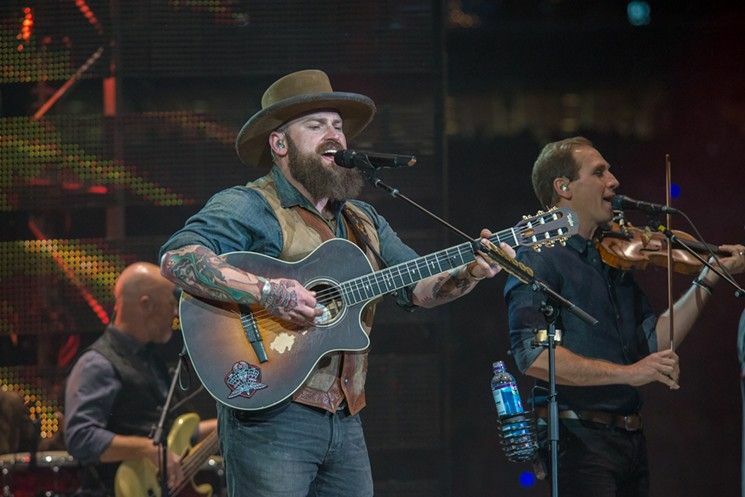 After finishing up with “Down The Rabbit Hole Live” tour, jammers Zac Brown Band will kick-off “The Owl Tour” across North America, starting May 25th at Indianapolis Motor Speedway – Indianapolis, IN. Lukas Nelson & Promise of the Real and Caroline Jones will also be joining as special guests. Zac Brown Band will be performing across major U.S. and Canada venues – including shows in cities like Gilford, Syracuse, Bethel, Holmdel, Tinley Park, Calgary, Irvine, Denver, Wantagh, Bristow, Boston, Hartford, Mountain View, West Palm Beach, Tampa, and many more. Zac Brown Band will wrap-up this concert tour with final show at Dos Equis Pavilion – Dallas, TX on Oct. 26th. Tickets are available for sale at Ticket Hub.